ARE A COLLECTION OF SOME OF THE FINEST HIGH SCHOOL MUSICIANS IN SAN DIEGO DIRECTED BY SLIGHTLY STOOPID TROMBONIST ANDY GEIB. IT IS AN 18 PIECE BIG BAND PERFORMING FUNK, R & B AND POP MUSIC AND DELIVERING HIGH ENERGY SHOWS ALL OVER SAN DIEGO. THEIR 1ST ALBUM, “JUST MAKE IT FUNKY”, WAS NOMINATED FOR A SAN DIEGO MUSIC AWARD FOR “BEST LOCAL RECORDING”. THEY JUST RELEASED THEIR 2ND CD, "KEEPIN’ IT REAL" in june 2018 and are currently in the studio recording their 3rd. 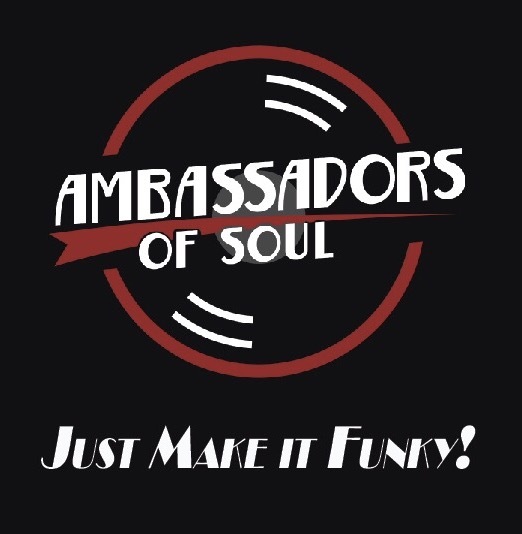 the ambassadors of soul have 2 cd’s available for purchase or streaming on itunes, spotify and all major media markets. check it out and support the next generation of soul!! !